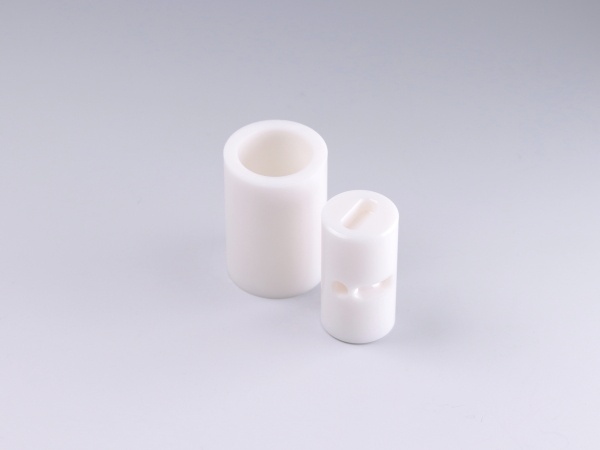 Zirconia Ring｜Machining Zirconia|Precision Machining of Ceramics, Quartz, Tungsten & Molybdenum | Top Seiko Co,. 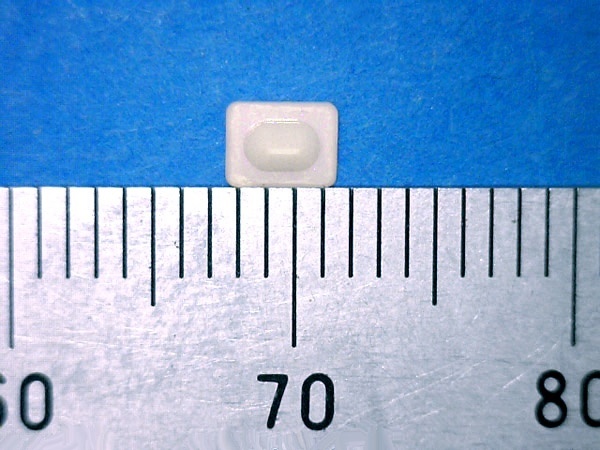 Ltd.
Zirconia ring used in various manufacturing devices. 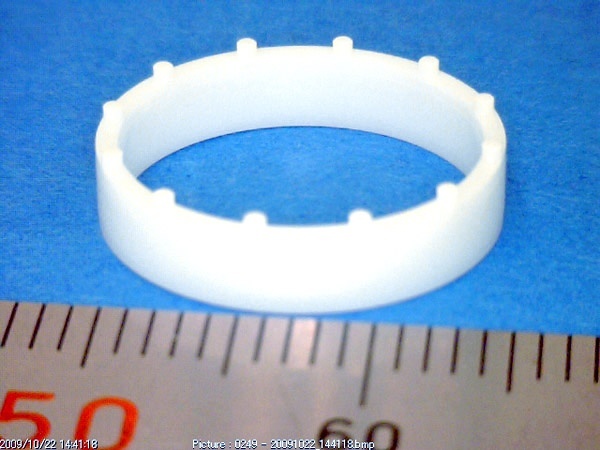 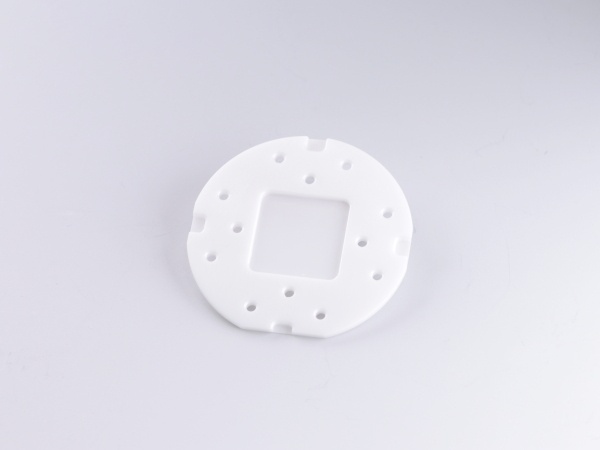 Zirconia ring with φ0.5mm cylindrical projections embossed by CNC machining center is used for a manufacturing device. 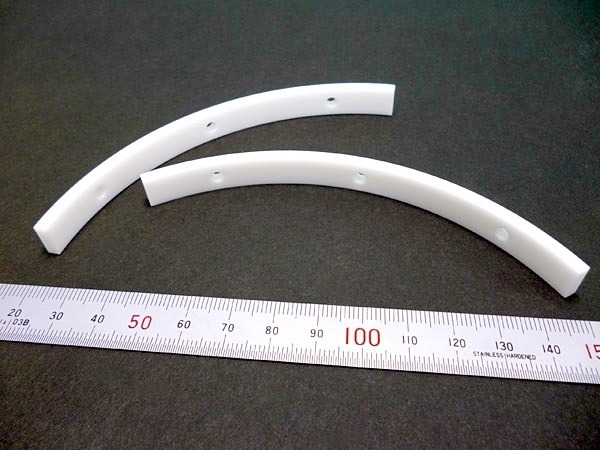 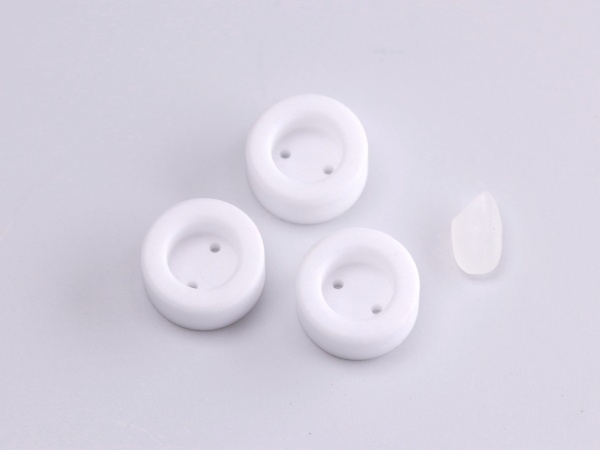 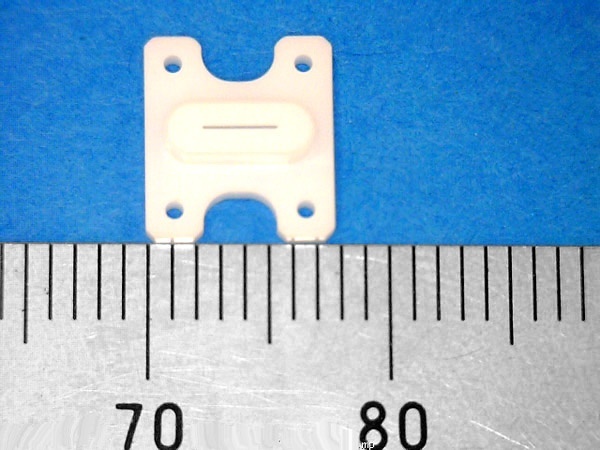 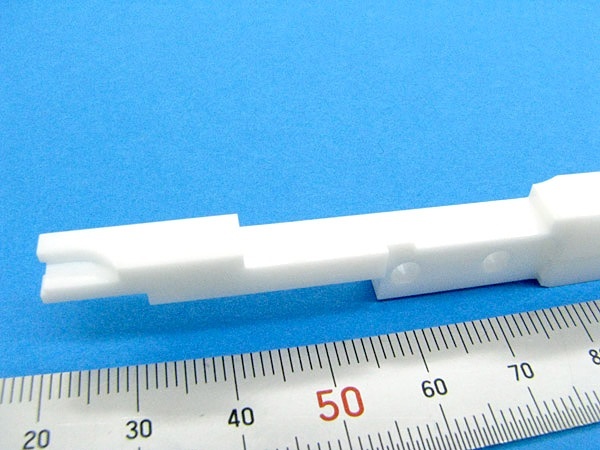 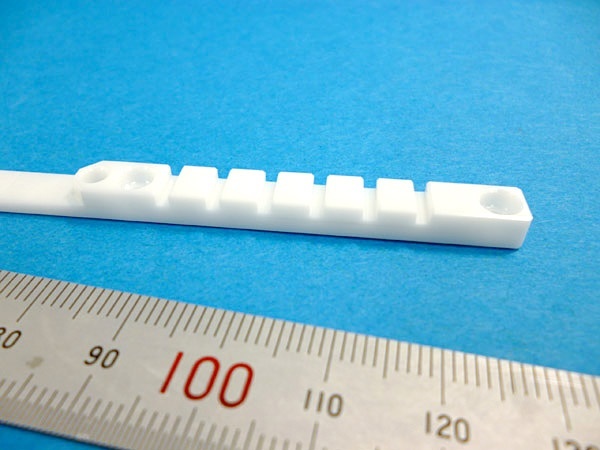 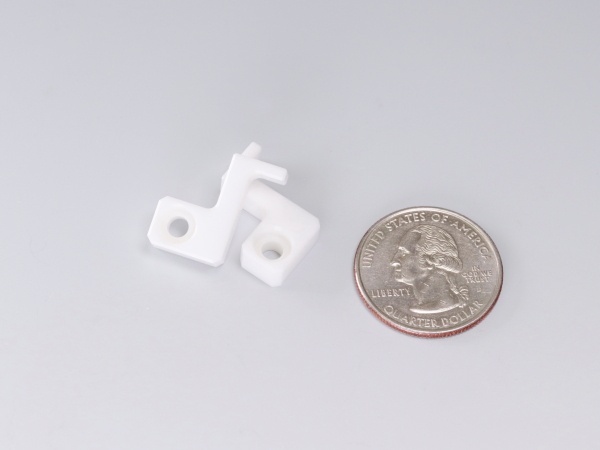 Zirconia has high strength, high hardness and wear resistance, therefore, it is a popular material for components that require high durability.